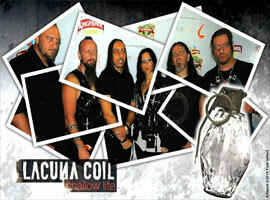 Various promotional photos of Lacuna Coil. Categorised by album. 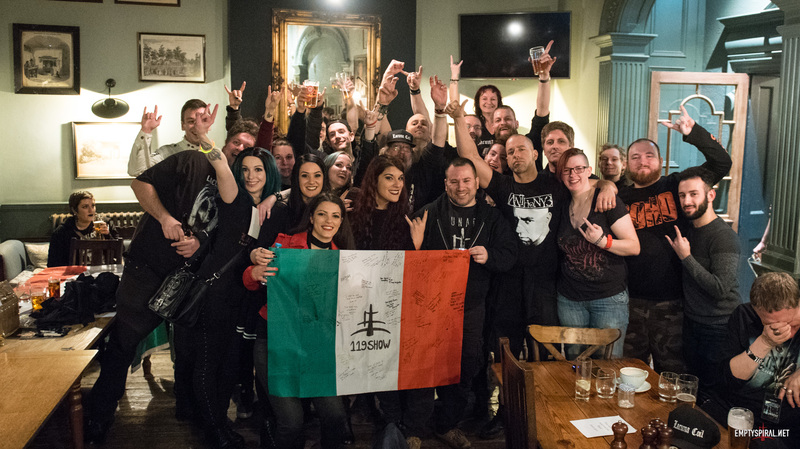 Photos taken at Lacuna Coil shows. Categorised by show or tour. Various free desktop wallpapers Submitted by Coilers.